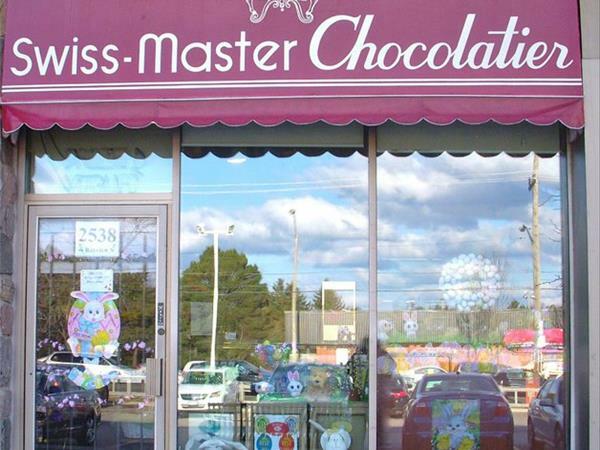 Toronto, Ontario – They say you can’t buy happiness, but you can buy chocolate, and that’s the same thing. 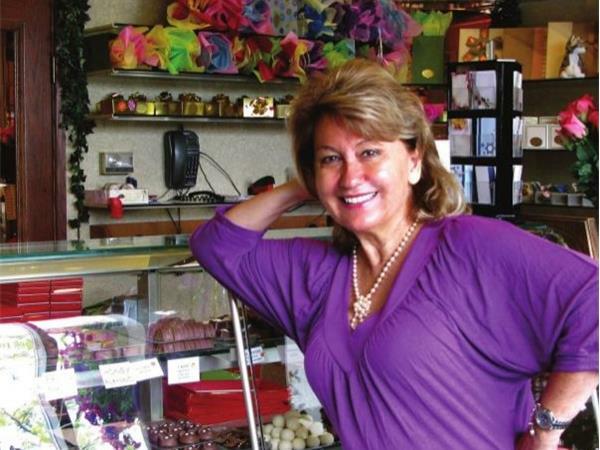 Ingrid Läderach Steven is the owner of Swiss Master Chocolatier, a boutique chocolate shoppe that specializes in “beautiful chocolate for beautiful people.” Now in its fourth decade of operation, Swiss Master Chocolatier is famous for its delicious confections and creative presentation. Ingrid is originally from Switzerland, and the Swiss know their chocolate. 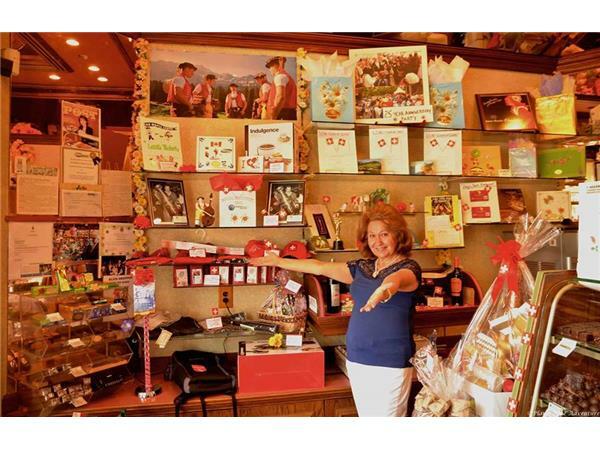 Swiss Master Chocolatier imports high-quality Swiss truffles, pralines, and many other products directly from Switzerland almost every day. And unlike most chocolate, which is filled with preservatives to give it an unnaturally long shelf life, Swiss Masters’ chocolate is made with fresh ingredients. Obviously, the product has to be good, but Ingrid says what separates Swiss Master are the relationships they have with each customer. 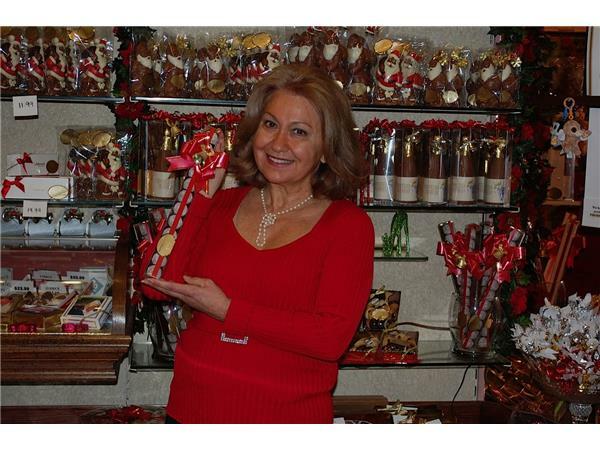 For more information on Swiss Master Chocolatier, visit http://www.swissmaster.com.